One of the reasons I love weddings is how happy they are. 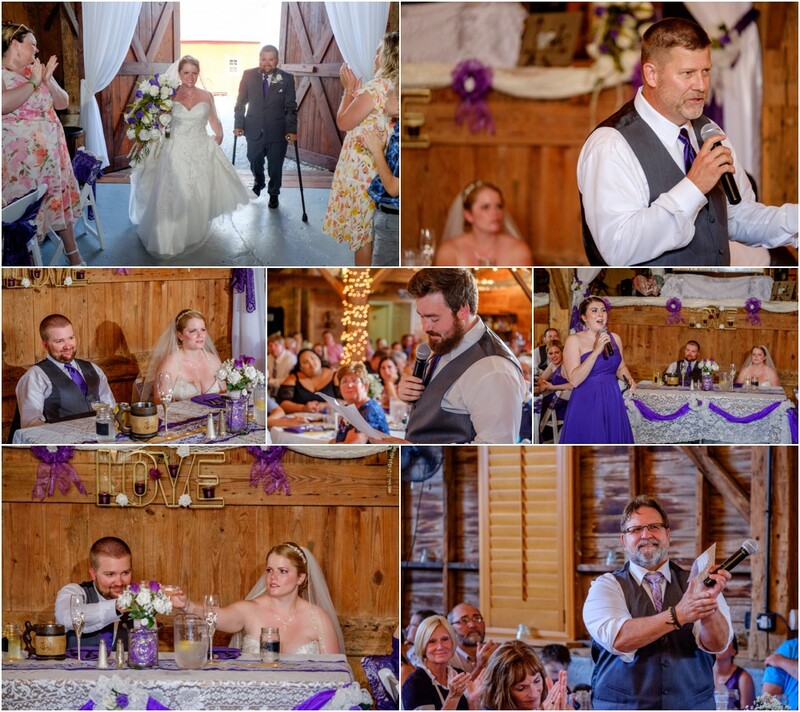 The mood is infectious and Lauren and Thomas had a happy wedding! Their ring bearers rode in on small John Deere tractor, a job they took very seriously! We had some amazing colors for twilight so of course we had to take advantage of them!